Michael’s back with a game he could’ve sworn he covered already, but didn’t, for this week’s Retro Game Friday. 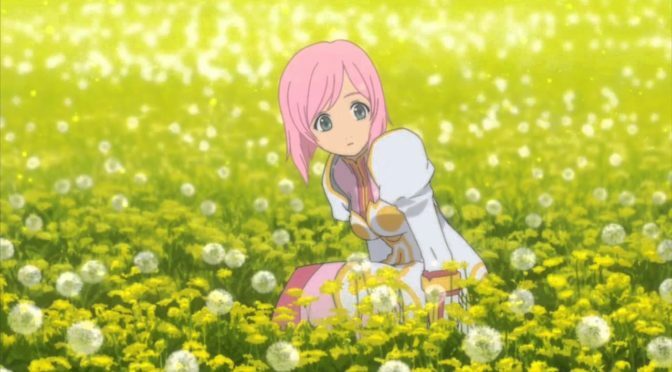 It’s Tales of Vesperia! Michael’s back with the first ever Tales of game he ever played for this week’s Retro Game Friday! 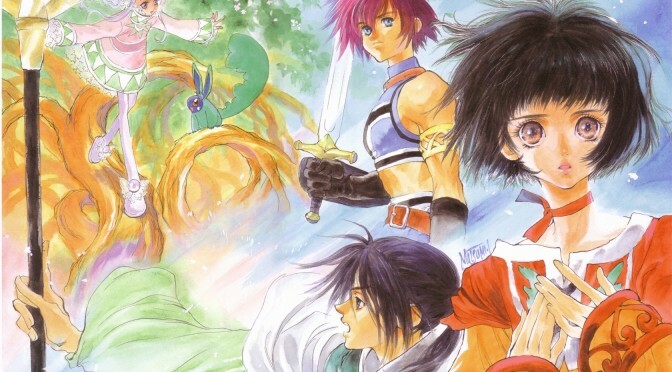 It’s time to summon the elements with Tales of Eternia! 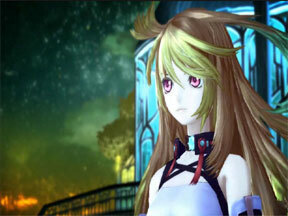 Tales of Xillia is the thirteenth entry in the popular Tales franchise. An exclusive PlayStation title, it ranks among the best of the Japanese RPGs to come out this year. 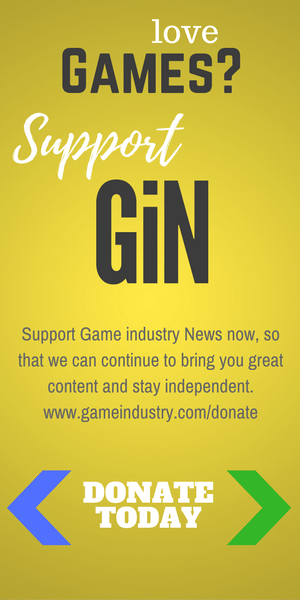 The Tales series is old hat to a lot of RPGers. 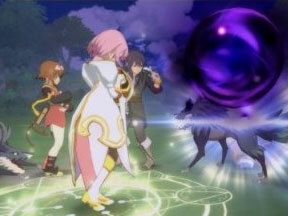 And the Tales of Vesperia game is probably the best one yet. It follows a long and interesting story that is gripping till the end.